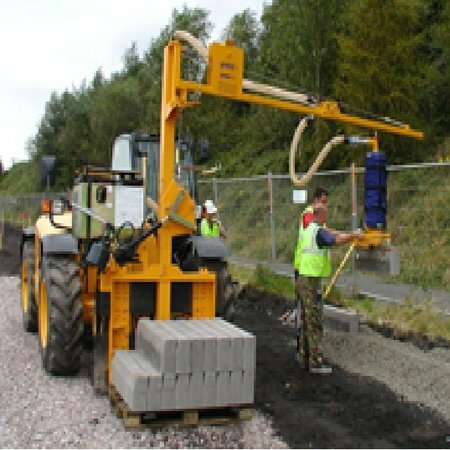 For extremely easy kerb use this machine is suitable for attaching to any type of wheel loader with a fork-lift carrier. It is secured to the fork-lift carrier by means of clamping prongs, and is equipped with its own distance adjustable fork prongs. 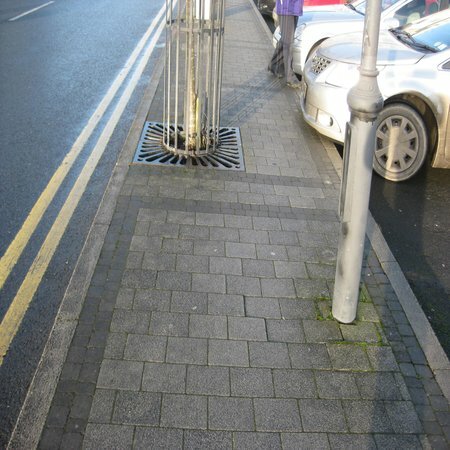 A simple movement of the vacuum switch activates the smooth and quick suction, lifting and laying of kerb stones. 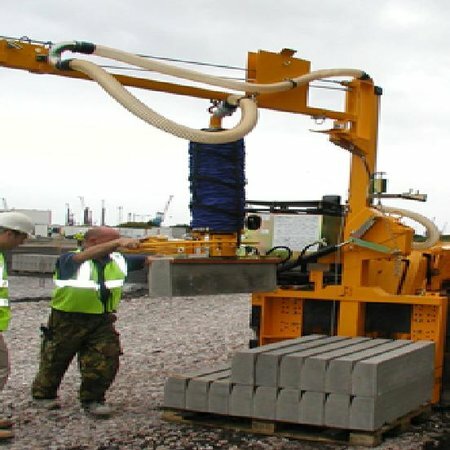 It allows us to install up to 300 metres per day. 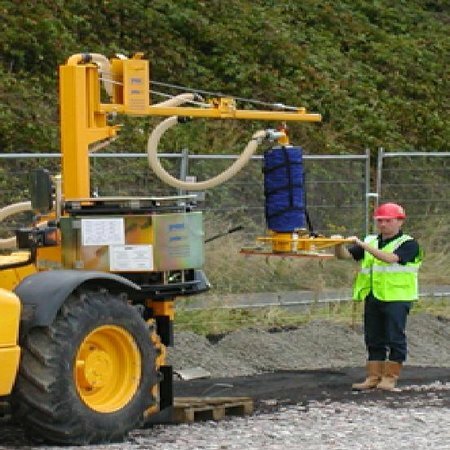 We can also offer can offer you loads of advice about which equipment to hire and what is best suited to your project.